6 1/2" Wakeboard tower speakers. 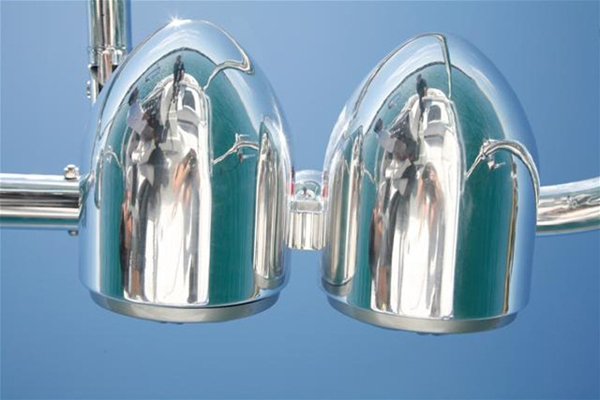 Bullet Aluminum housing bright polished. High Qaulity water resistant speakers. Clamp rubbers to fit 2",2.25",2.5" tube size. 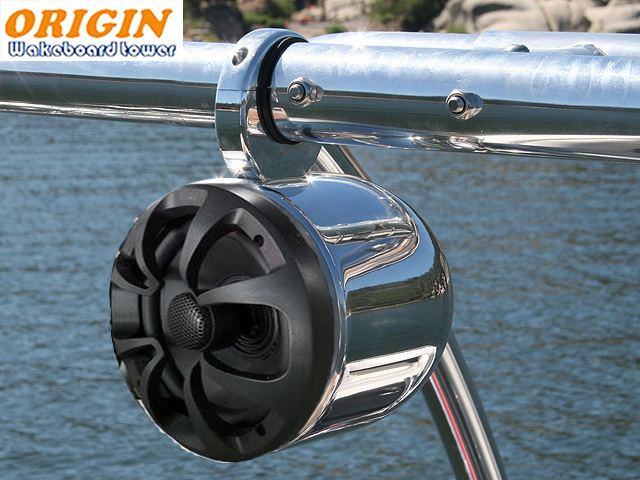 The wakeboard tower speakers are weather and water resistant.